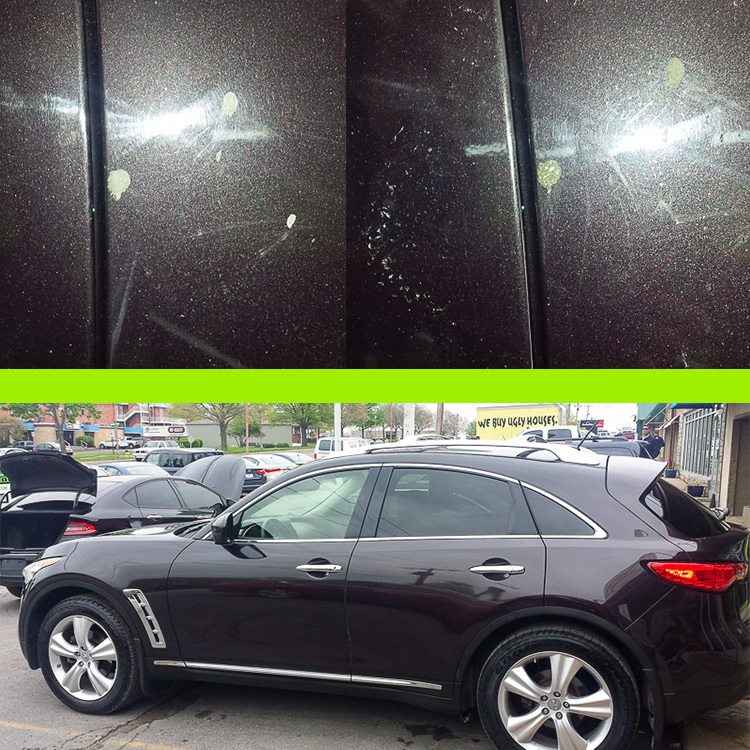 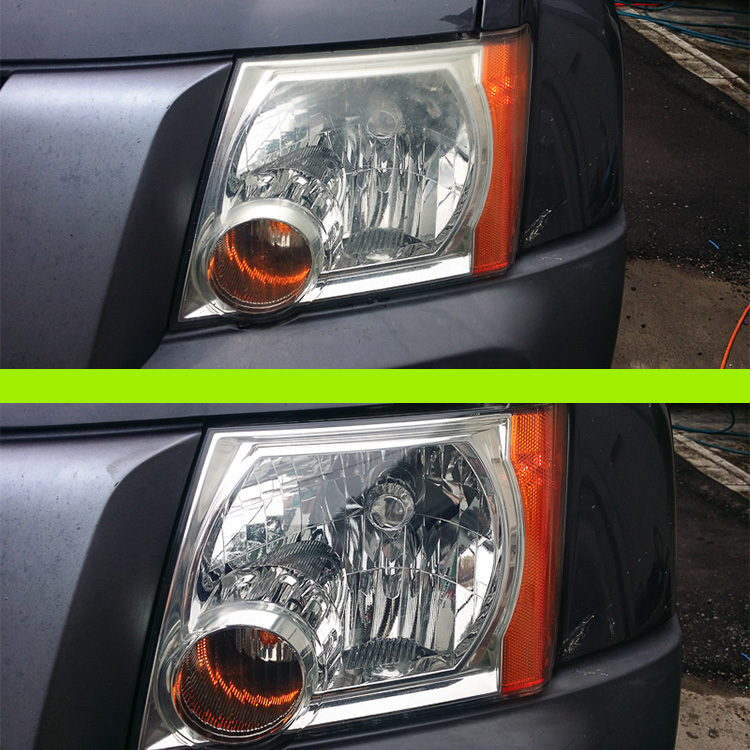 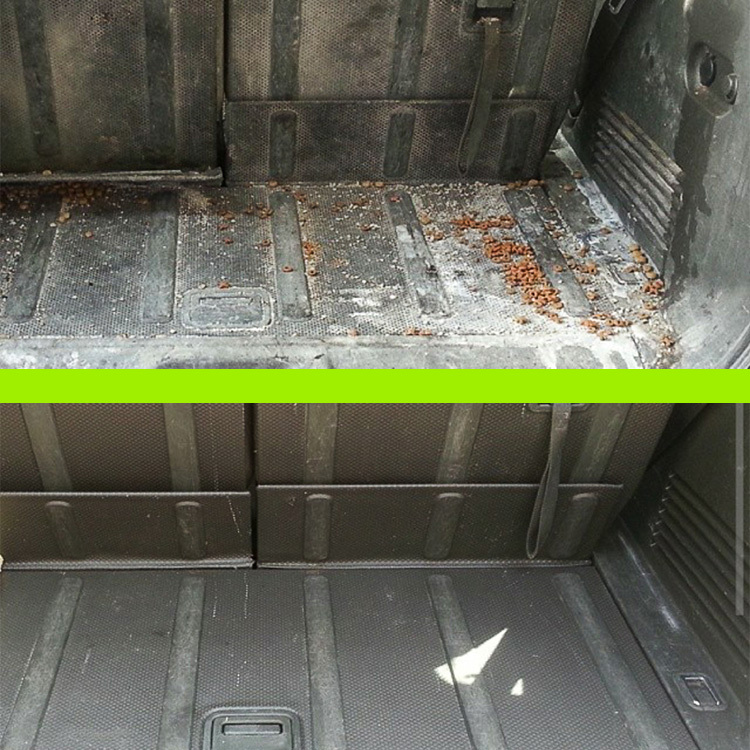 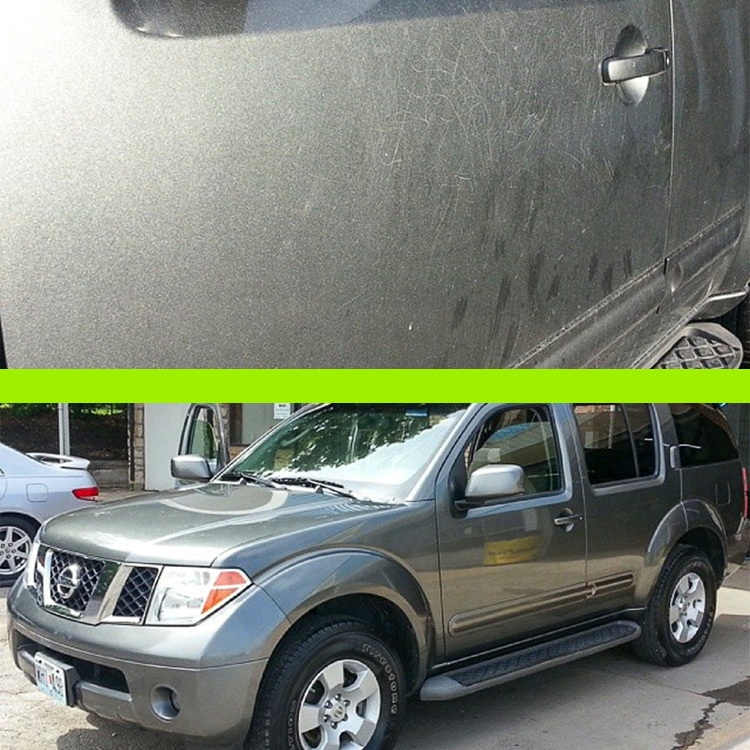 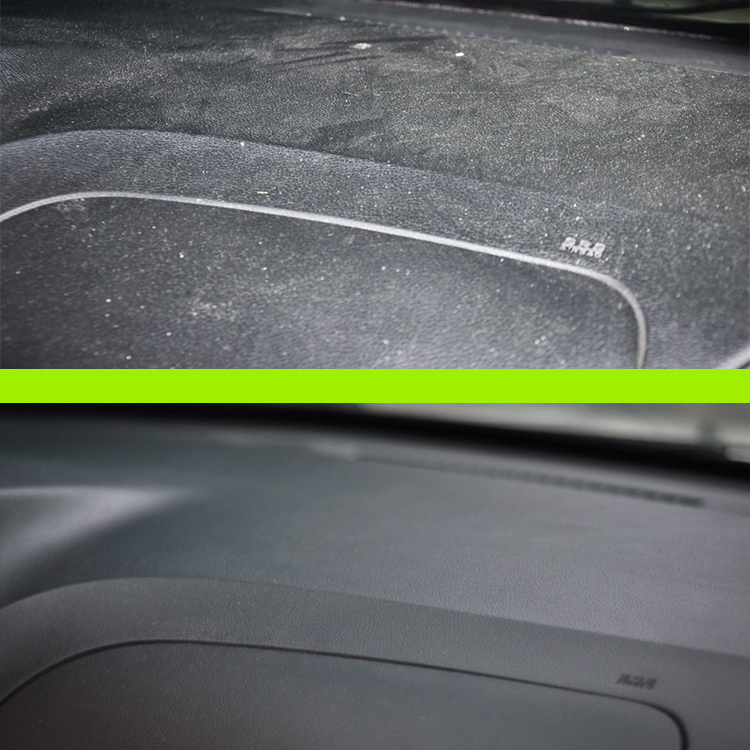 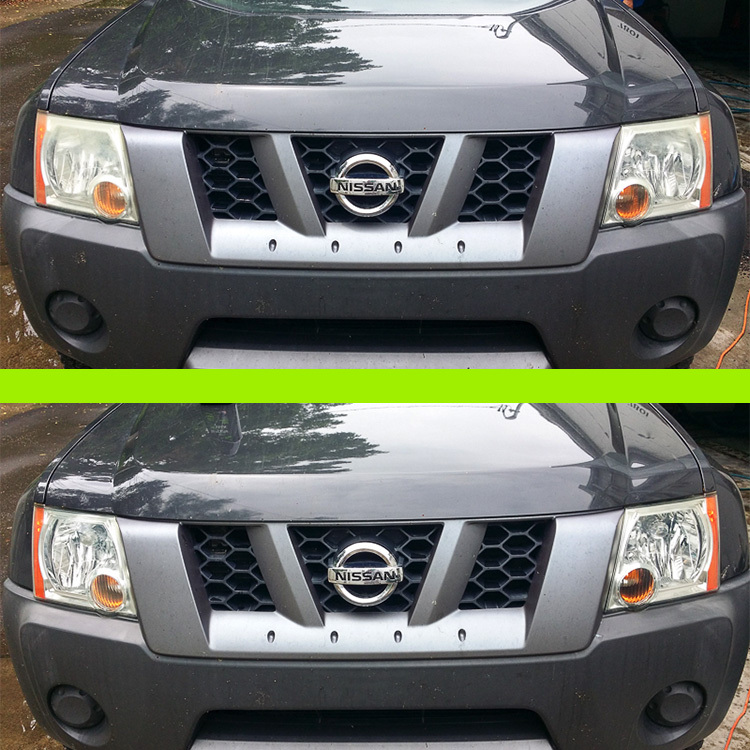 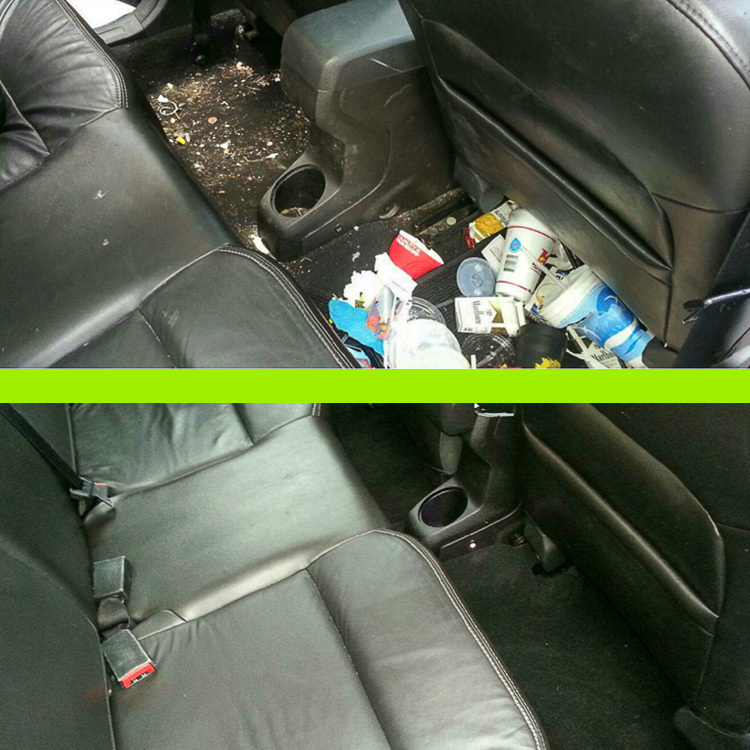 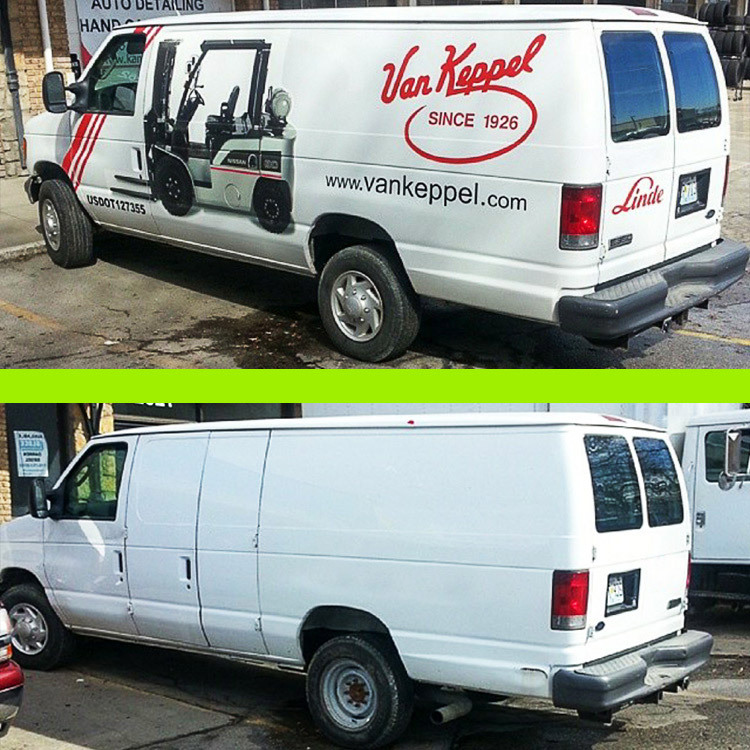 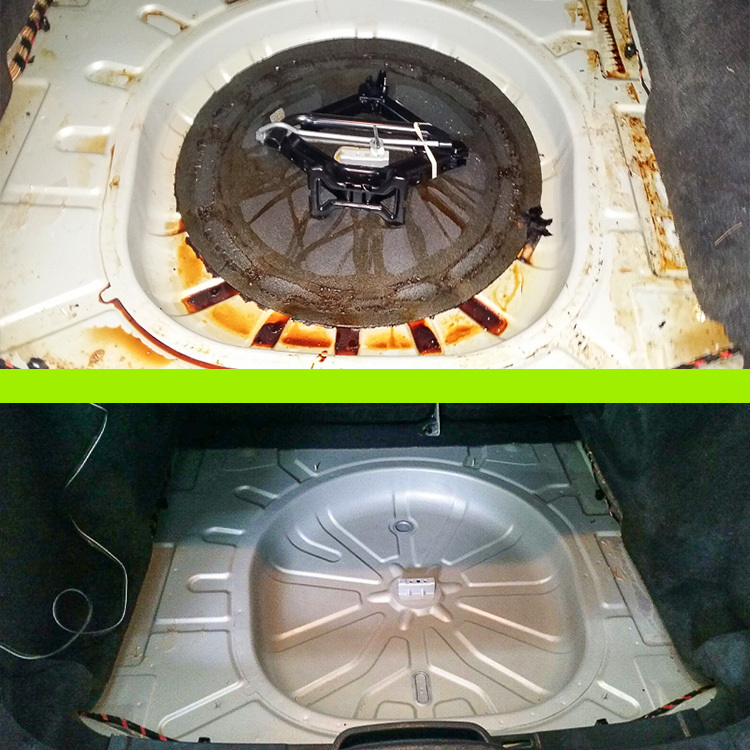 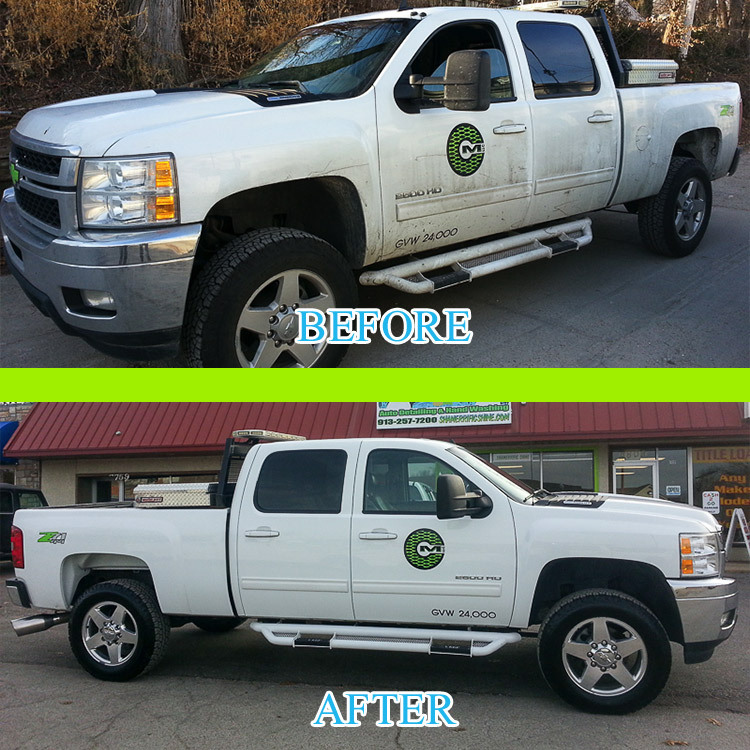 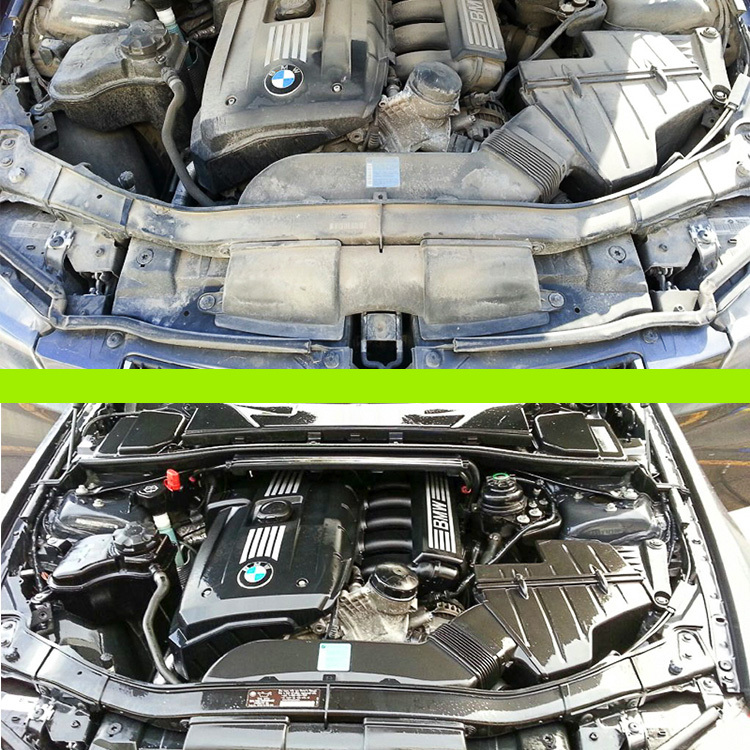 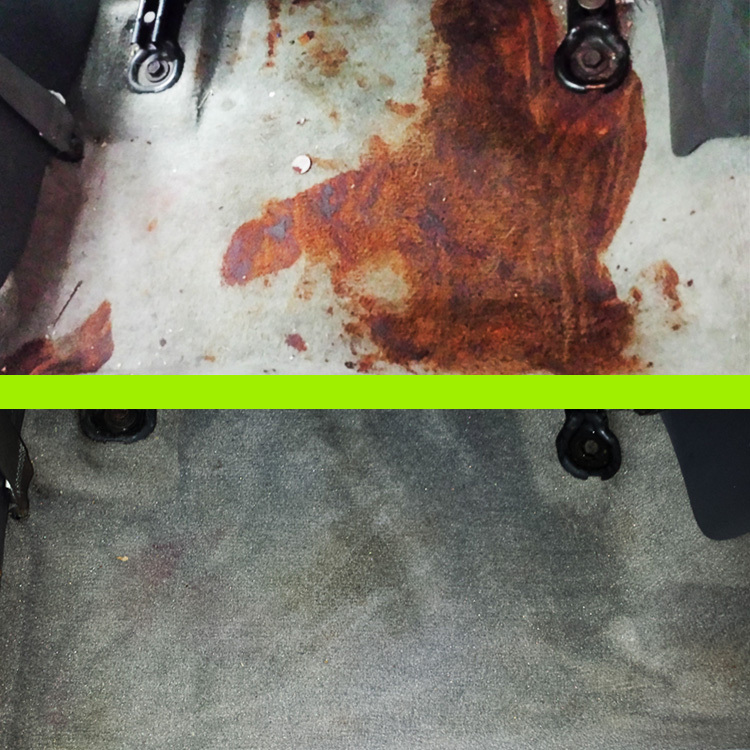 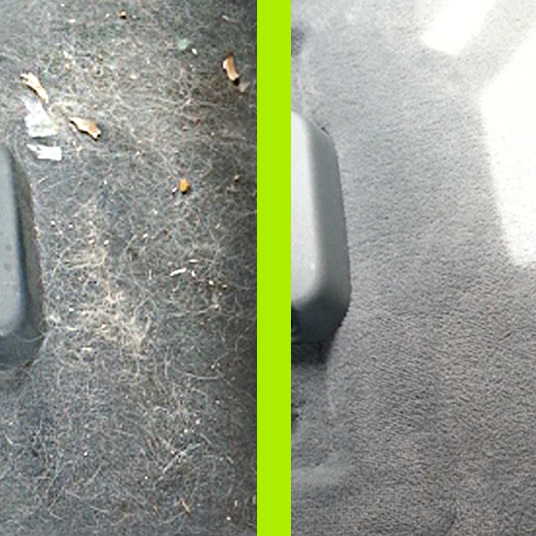 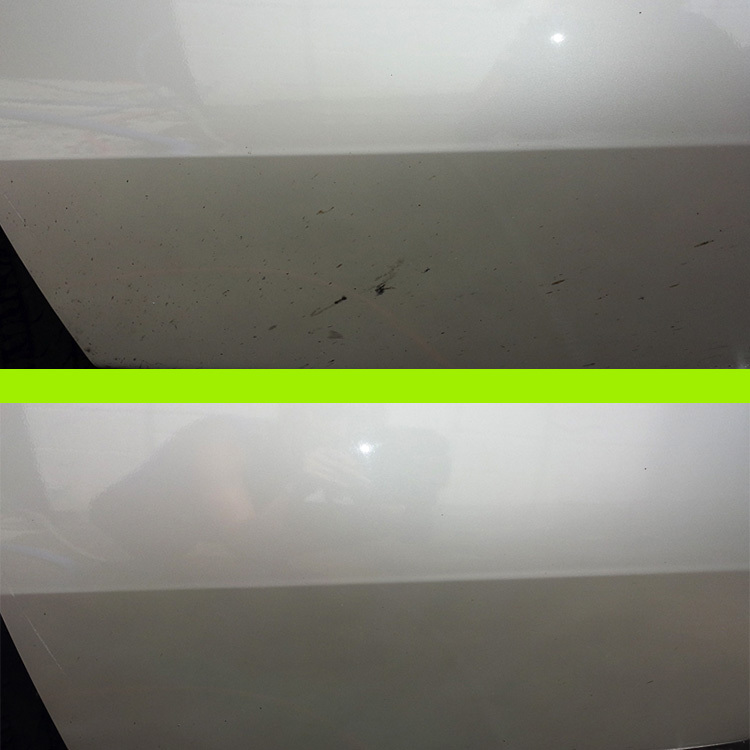 Before & After Gallery | Shamerrific Shine – KANSAS CITY’S PREMIERE AUTO DETAILING SOLUTION! 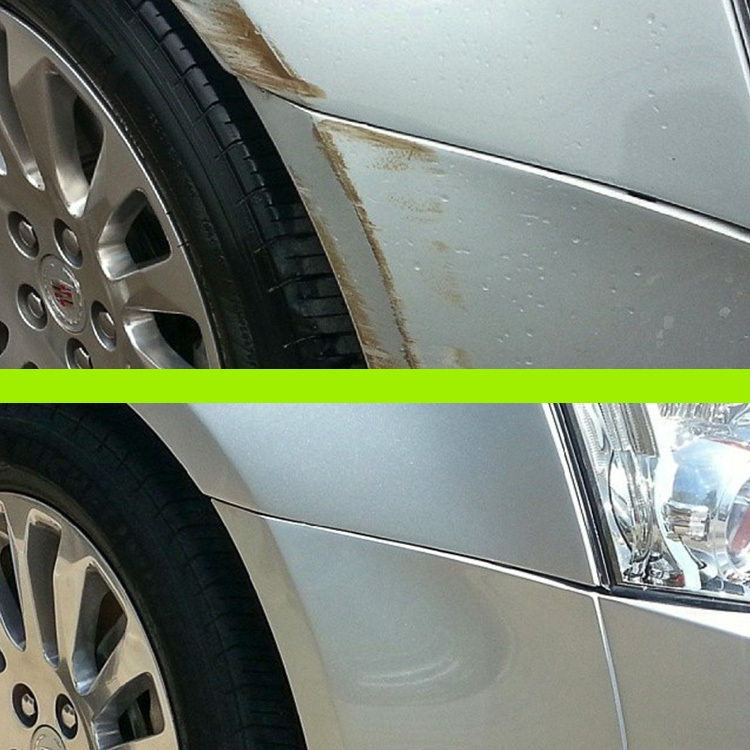 Shamerrific Shine takes pride in your vehicle. 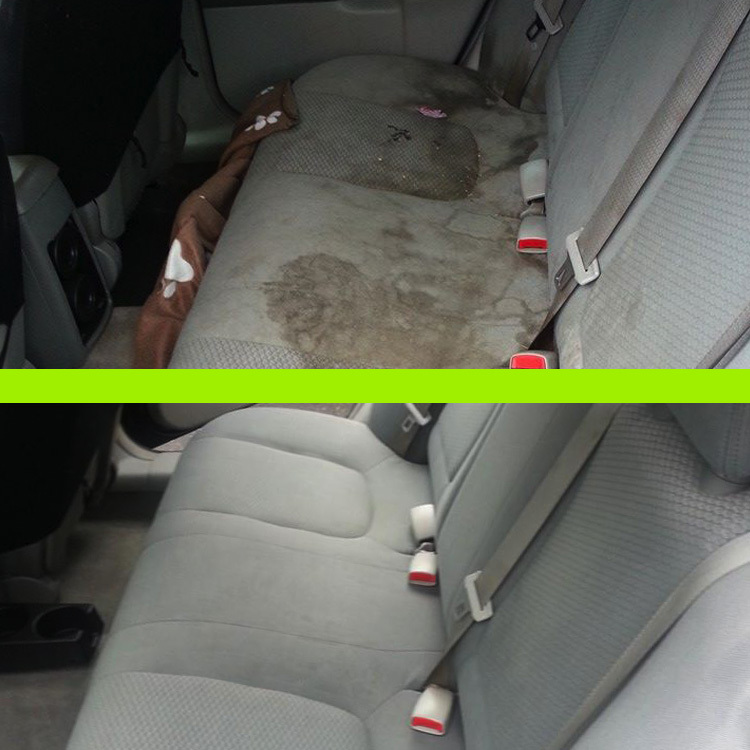 Please take a close look at our before and after photos of our work below and give us a call if you have ANY questions about what we can do for you!